Arbor is the place to go for all your outdoor timber needs. With a huge range of top quality timber supported by a team of trained Outdoor Timber Specialists. They will take you through the options to find you the best value, you can be confident of getting the right product for your outdoor timber project. Rough sawn or TGV profiles finished H4 treated outdoor timber can be supplied for optimum durability. Rough sawn fence palings, railings and posts are available. Use as a straight forward solution to complete the look of your landscaping, securing your property or just define your boundary. 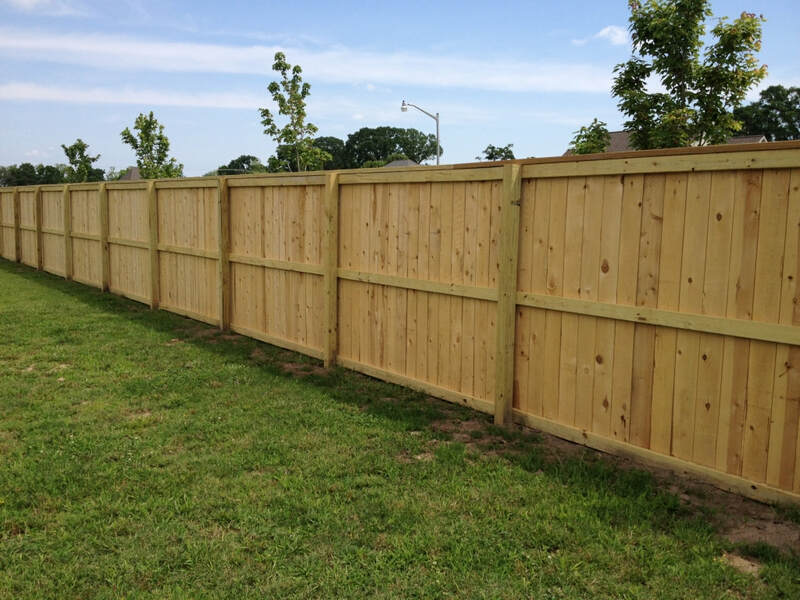 Timber Fence Palings can be stained, painted or left to weather naturally over time. 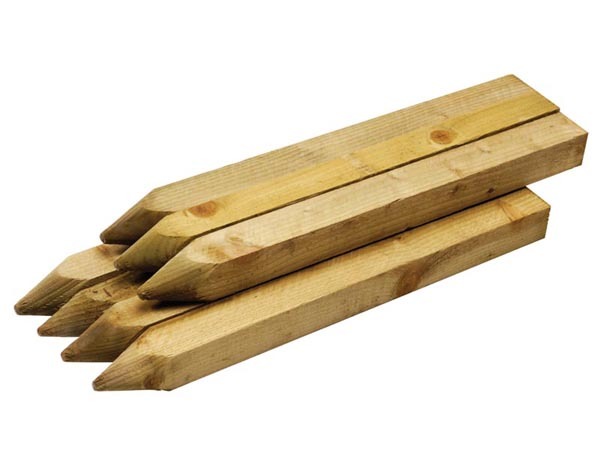 Arbor manufactures and supply boxing pegs and garden stakes ground treated or untreated. Can custom manufacture to any length or size as per customer's requirement.